Pickup from Adelaide CBD location then making our may into the Adelaide Hills Region of the Mount Lofty Ranges to the Mount Lofty Summit viewing the sites of the Adelaide Plains. From there, we will then travel through the villages of Crafers, Stirling, Aldgate and Bridgewater before making our way to historic Hahndorf. 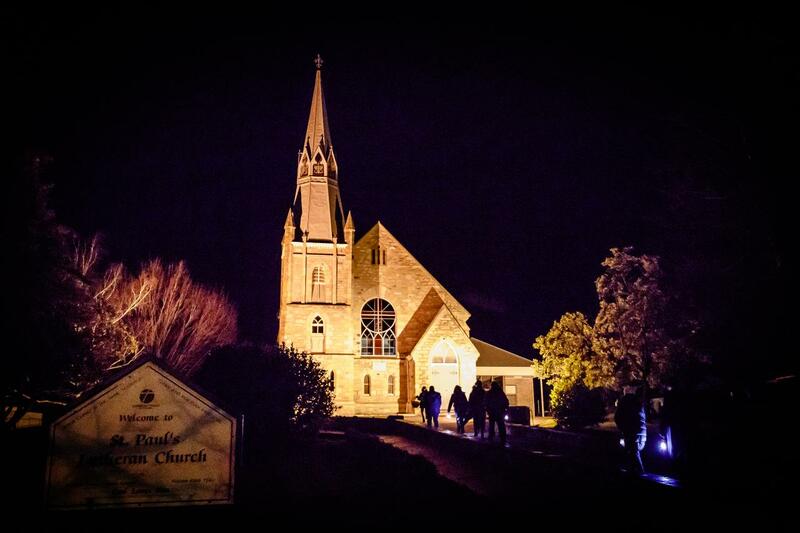 The Hahndorf After Dark tour offers a whole new perspective of the Village. 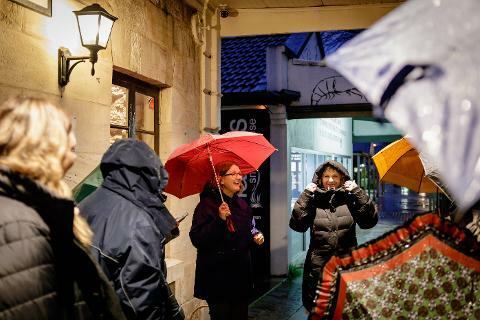 The Tour commences at ‘The Manna’, 25 Mount Barker Road and guests are taken to historic locations in the main street of Hahndorf with a couple of surprise locations included. 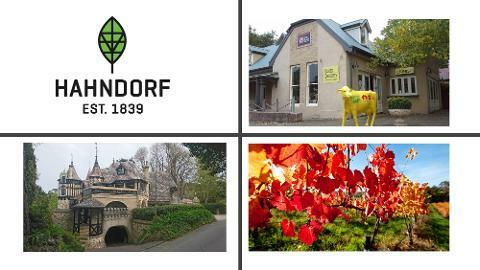 See fachwerk architecture, hear stories about the early settlers of Hahndorf and their flee from Prussia – information you won’t know without a guide. An experience after dark with stories to match this time of night and atmosphere. 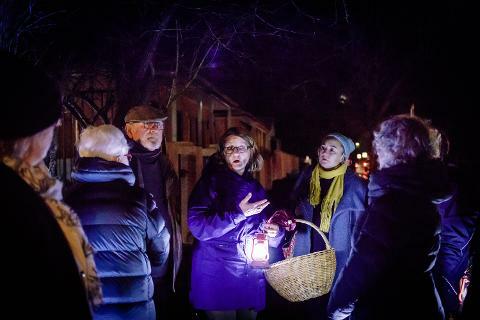 Conducted at the southern end of the village, guests visit the old mortuary, stone mason’s, St Paul’s Lutheran church and cemetery. What is to be found under the ‘ol pear tree? Lanterns are supplied. Duration: approximately 60-90 minutes. Minimum: 4 guests or pay for 4.